If you are a fan of roulette, you are well acquainted with the roulette chips. If not, then you must have seen the round shaped roulette chips in movies or shows. Roulette is one of the oldest casino games that you can enjoy and ensure winning. But, to increase your chance of winning, you need to know the roulette table and about the chips. Not only the live casinos, but chips are also the integral parts of the online casinos because chips are the only way the player place their wagers on the spin. Instead of dealing with real cash, using chips is much simpler, and the roulette chips value is equal to the real money value that you are putting bet. 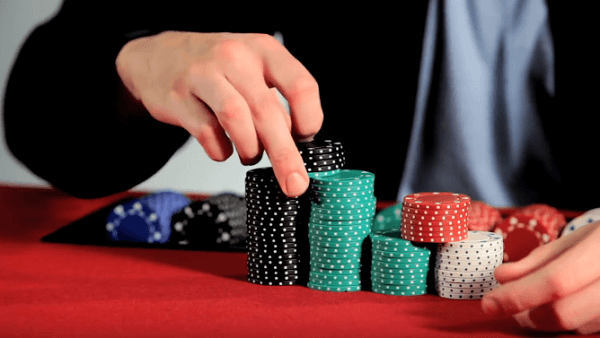 Why Casinos Use Chips Instead of Cash? It is quite a valid question. From the beginning, casinos are using these chips. Though the appearance has changed a lot from that time to today, they are an inseparable part of casinos of the world. The basic reason is that this method is much tidier on the roulette table than using cash. It has also seen, that people don’t hesitate to put large bets with plastic or metal chips instead of real cash. It is a fun mind game. Next, it becomes easier for the croupier or dealer to know who is betting how much only by seeing the colors of the chips. Finally, and the most important reason is that the chips are exclusive properties of the concerned casino. The chips inscribed with the name and logo of the casino which holds the style of the casino. Besides, this also makes it hard to copy them or people to steal them. It is very important to know the roulette chips value, decided by the casinos. In every casino, you will find roulette chips of different value. Usually, these chips made of the best quality plastic or clay, and these are of the same size of a silver dollar. $1- These are white or gray colored chips that are known as whites or singles. $5- Red is the color of these chips, and they are called nickels or reds. $25- These chips are green in color and known as greens or quarters. $100- These are the black chips and known as blacks. While playing with $1, you should be extra careful as in many casinos the white chips are also colored in gray, light blue and sometimes, yellow too. These are all singles. There are also many casinos which provide Whales or high rollers which are of high values like $500, $1000 and $5000. Playing with these chips will always be at your own risk. Roulette chips have their class. In roulette, the chips known as house chips or table chips or colored chips. While you intend to play roulette, you will find a stack of roulette chips of odd colors near the dealers. These are known as players’ chips. Players can use regular chips when there are limited numbers of players. Otherwise, it may get confusing. 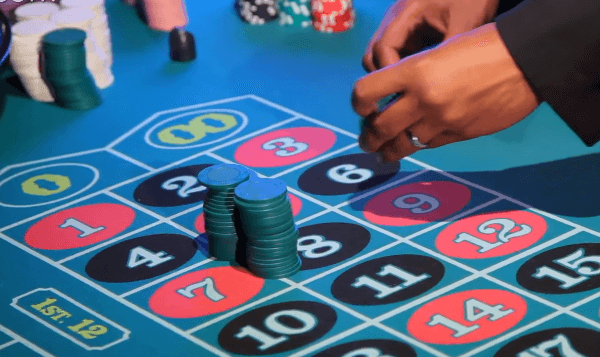 Usually, an ideal roulette table always has different types of colored chips for every player. How to Play Roulette with the Chips? If you want to play roulette at any casino, before heading to the table, you need to buy-in. It means that you need to convert your cash into chips. You will find a small sign near the table that announces the minimum bet of the table. The next thing you need to know is how the minimum bet works on the table. If you buy-in $5 as the minimum bet, the dealer with converting it into chips. Each chip is worth of .50 cents to 1 dollar. This whole process is a bit confusing. That’s why the casinos have minimum $1 bet so that players can at least have the minimum amount of bet on each table without any confusion. Players, who like to play for higher stakes, they, generally, buy-in for $500 and request for roulette chips of value for $5 or $10. Each roulette table in each casino has a maximum amount of bet which is there to protect the house from any big amount of loss. In maximum casinos, the highest bet is ranged within $1000 to $3000 for outside bets, while the inside bets are around $100. Thus, the casinos put a ‘salary cap’ on potential players. Near the roulette table, there are stacks of 20 chips. To complete a game, there are 200 chips are needed. If available, you can ask for your desired chips of a specific color from the croupier. The roulette chips are of different colors that denote the value of the chips. The croupier will know the amount of bet from the colors of chips you are selecting. While playing casino, cash chips are also available. The actual values printed on the chips that denote the real cash value of the chips. Still, using color chips are always preferable as it helps players to avoid possible disputes for them who have placed cash chip bet. 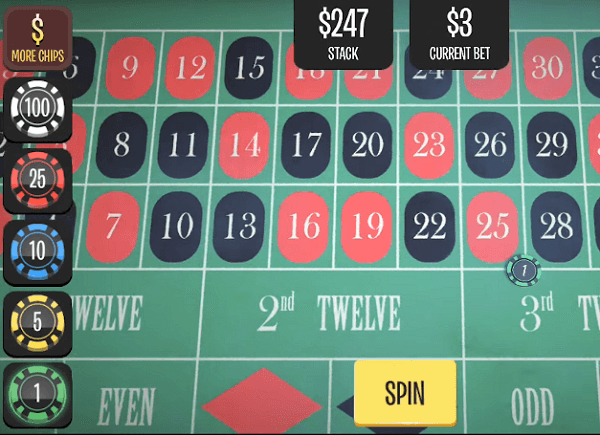 While you are at the casino, there are lots of table games you get to play apart from roulette. Some of these games are Craps, Blackjack, PaiGowPoker, etc. These games played with chips as well as cheques. But, these two are different from each other. The Casino Cheques are the casino money which is worth of different values. While playing with chips, you need to buy-in them of the value of real money. The main difference between cheques and chips is that you can play different types table games with that and can also take them to other casinos while the chips are only to use at the specific casino that it belongs and you can play only roulette with them.